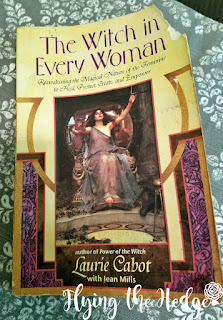 A couple of weeks ago (read right before the computer crash), I finished reading Laurie Cabot's book The Witch in Every Woman. I really enjoyed this book simply because it was very empowering. 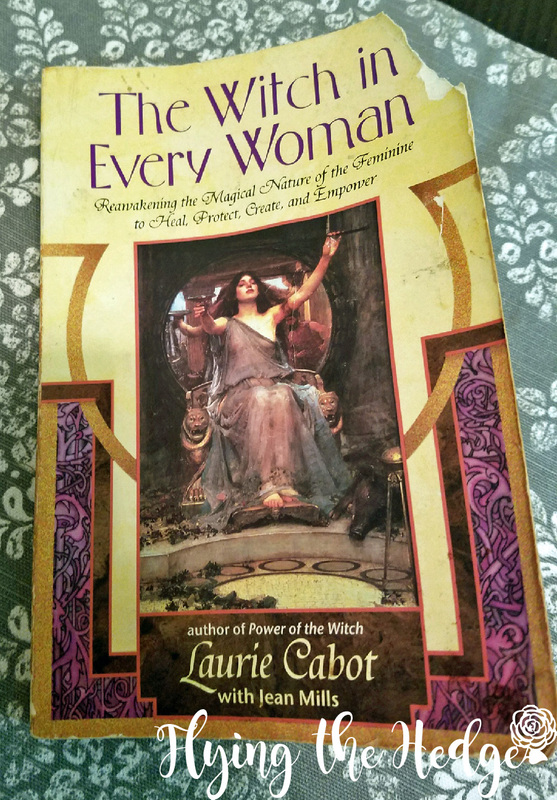 Cabot mentions wishing to write this book for quite some time, and she does a fantastic job encouraging women to reawaken their "magical nature of the feminine to heal, protect, create, and empower." 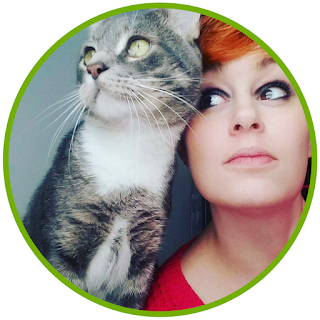 She does this using a series of short stories about Celtic goddesses to inspire women to take back their magical rights and walk between the worlds once more. While the book is slightly dated, it is still a great read for women who are on the fence about witchcraft or who feel as though they are lost. If you guys haven't figured out, I am a feminist. I strongly believe men and women are equal, and that women should be treated as such. This book is very empowering for women readers. However, it is very hetero-normative, but if you look at when it was written (1997), the idea of sharing our womanhood with transgender women was unheard of, not because we weren't inclusive, but simply because we were not aware we needed to include them. Despite what some other reviewers have stated, I do not believe the book to be exclusive to transgender women. Everything Cabot mentions can be easily tailored to fit into the life of a transgender woman. The short stories were captivating. I read some tales I had never heard before and gained a new perspective into myself. It encouraged me to take back parts of me I had lost because of my relationships, particularly my marriage. No, my marriage isn't terrible, but I have a habit of losing myself to others, a trait of many Libras share. Cabot addresses many issues women face on a daily basis, pulling examples from her life and those of her friends to explain how women, over the ages, have been pushed from their rightful place as spiritual healers and protectors. Again, some of the content is dated and a little forceful, but still applicable today, especially to women outside of the United States and other free countries. After the short stories, Cabot shares some legends she created as a teaching tool. The reader is supposed to use these legends to work through different aspects of feminine power. Some of the lessons were fun and engaging, others I simply read and moved on with. Overall, the book was good. I wouldn't suggest every witch read this book, but if you are a woman struggling with doubts, oppression, regret, fatigue, or anything else that stands in the way of you being the best possible woman and spiritual healer you can be, I strongly encourage you to read this book. It is reaffirming, letting you know you are strong, powerful, smart, loving, and gifted. I give this book 3 stars, not because it isn't great, but because it is not a book that will appeal to everyone. As stated, some of the material is dated and the language is strong. Not everyone needs this book, but those of you that do, don't delay. Witch in every woman, says a lot about the book itself. 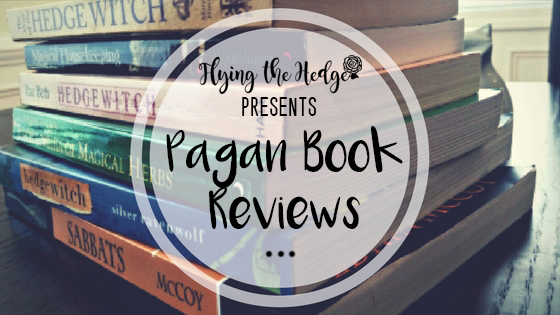 The review is so fascinating that I cannot wait to read the book. Thank you for sharing.